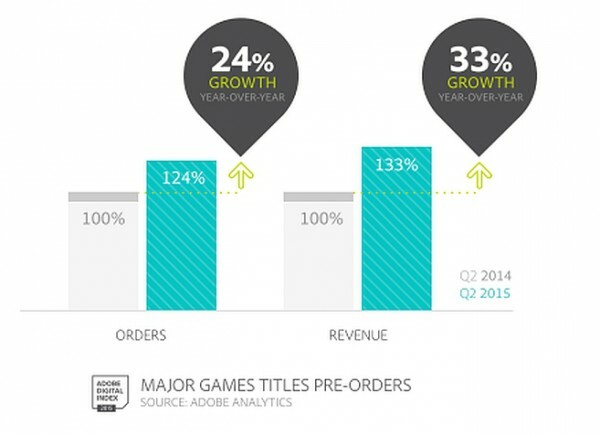 The gaming industry is still growing, that’s something we all know. And it’s because of that, that the digital gaming industry is predicted to earn $80 billion this year alone. 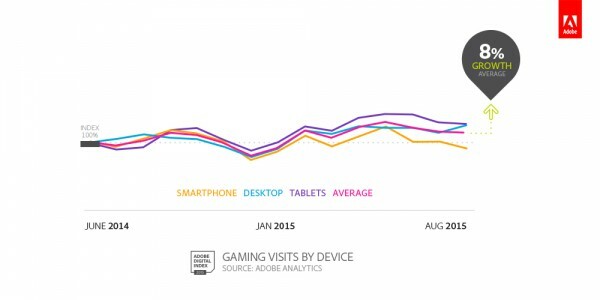 The latest report called Gaming Trends 2015 from Adobe Digital Index (ADI) paints a positive picture of the gaming industry heading towards the future. 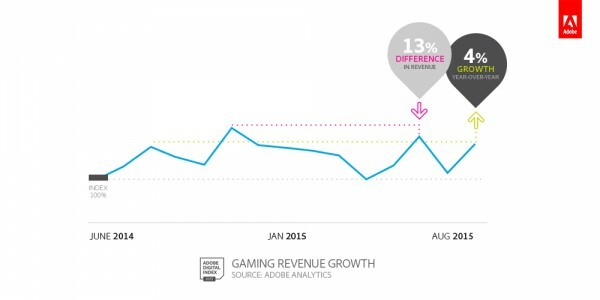 Adobe has revealed that gaming revenue is up 4% year over year. 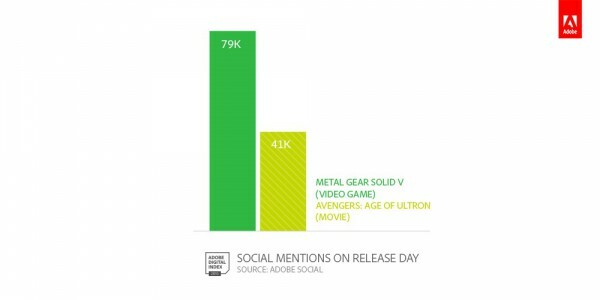 I don’t believe anybody has ever aggregated shopping data for gaming until now. I was shocked to see that June sales were as high as holiday for the gaming business. 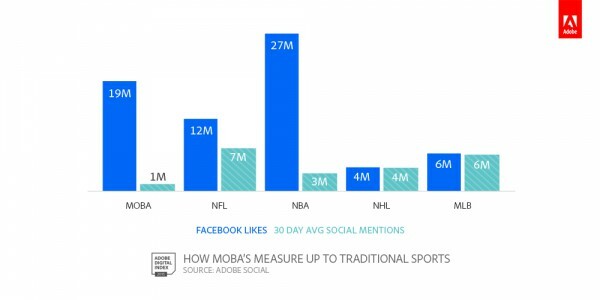 The gaming industry is a lot bigger than most marketers realize. These games get more social buzz on opening day than most movies do, and the revenue for one of the top games this year outdid the highest-grossing movie start by nearly double. And I thought the movie industry was big. That’s huge. In the report, it was show that Metal Gear Solid V: The Phantom Pain sold over $179 million in revenue for its first day of release. By comparison, Avengers: Age of Ultron made $84 million on opening day with a much bigger budget. Pre-order data was also examined for five major titles that were released in 2014 and 2015. For 2014 the games were: Destiny, Call of Duty: Advanced Warfare, Halo: Master Chief Collection, Assassin’s Creed Unity and Far Cry 4. For 2015, the games are: Fallout 4, Call of Duty: Black Ops 3, Halo 5: Guardians, Rise of the Tomb Raider and Assassin’s Creed Syndicate. 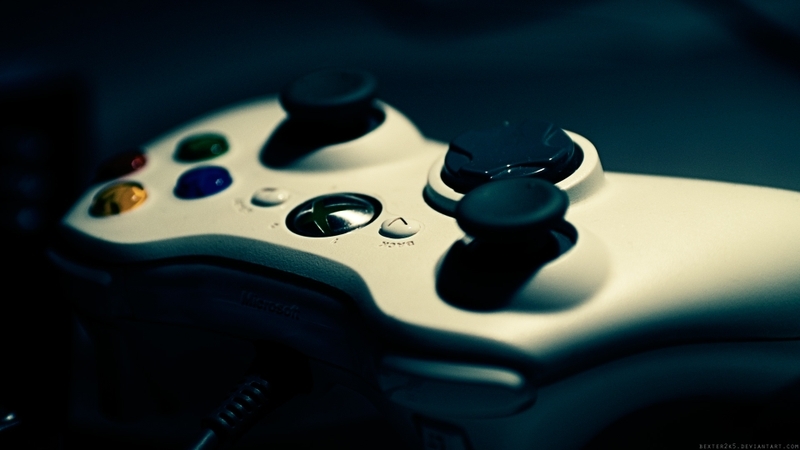 The gaming industry is flourishing and is continuing to move from strength to strength. As the report has shown, there seems to be even more room for growth, which is amazing.